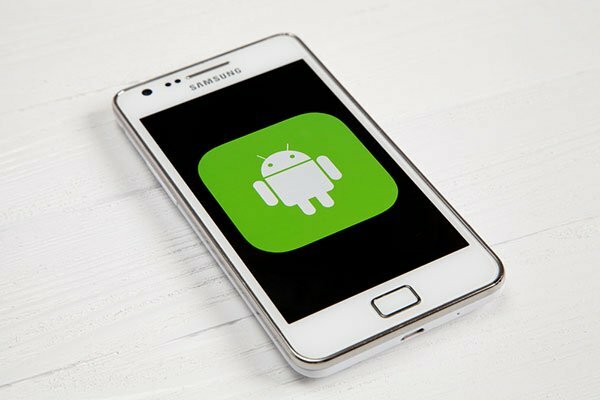 Google has released updates for its Android operating system on a regular basis in recent years, but the adoption of the software does not happen instantly. While high-end devices may come with the latest version of Android installed, the updates usually take a lot longer to roll out to older devices – even previous-generation flagships. The slow rollout of updates to Android users is influenced by a number of factors, including manufacturer engineering and hardware support. Recent updates still continue to be adopted by Android devices, however, with the majority of the market advancing slowly toward the latest version of the OS. 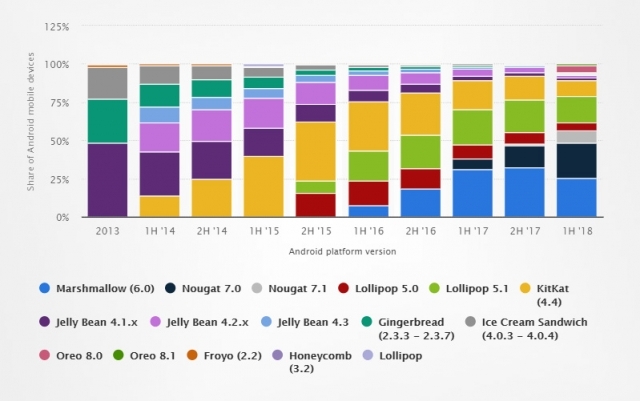 The Android operating system shares for the last five years worldwide are shown below. It should be noted that while Google releases updated Android software to manufacturers, the responsibility of implementing those upgrades across their devices then sits with them. This can take varying amounts of time, especially if the manufacturer runs a customised Android skin. Additionally, manufacturers may choose not to roll out newer updates to old devices – due to the reduced performance the smartphones will experience, and the time and cost involved in the rollout. This should be solved by the rollout of devices running Android Go Edition, a lightweight version of Android which is made to run on lower-end hardware. Google has also started supporting more devices on its Android One platform to improve OS updates. Android One requires participating manufacturers to guarantee speedy Android updates to specified devices, with major upgrades expected to roll out just after their launch.